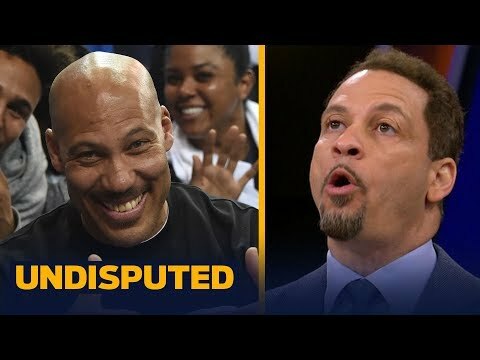 On the heals of Paul Pierce's #34 jersey retirement in Boston, Chris Broussard joins Greg Jennings, Rob Parker and Holly Sonders on Undisputed to discuss the ceremony and Robert Parish's comment that Paul Pierce is 'the greatest offensive Celtic'. 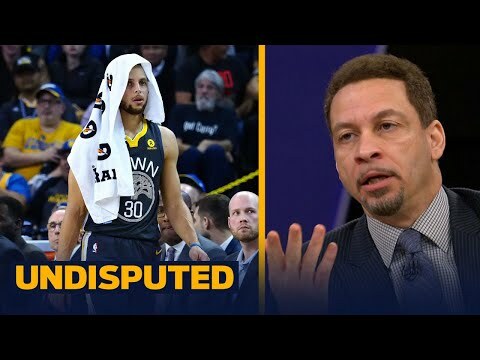 On the heals of Paul Pierce’s #34 jersey retirement in Boston, Chris Broussard joins Greg Jennings, Rob Parker and Holly Sonders on Undisputed to discuss the ceremony and Robert Parish’s comment that Paul Pierce is ‘the greatest offensive Celtic’. 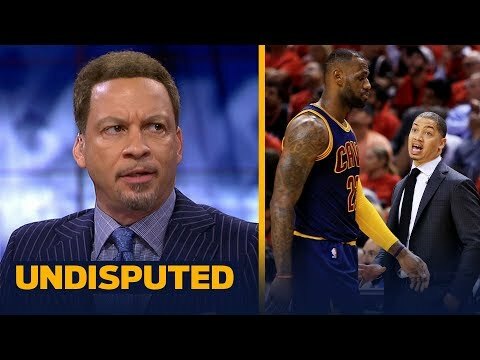 Do you agree with Chris Broussard? Havlicek won 2 rings without Bill Russell in the 70’s. I'd also put the Spurs above the big 3 Celtics. Just because their team play when healthy was just…unstoppable. In no particular order, this eras teams are Shaq and Kobe lakers, Wade and Lebron Heat, and GSW. Stop the blasphemy Chris. ROFLMAO…..starts at 7:16 and ends with "He talks slow." Now we saying The Truth belongs on the "short bus"?! He was great ..and thats enough. 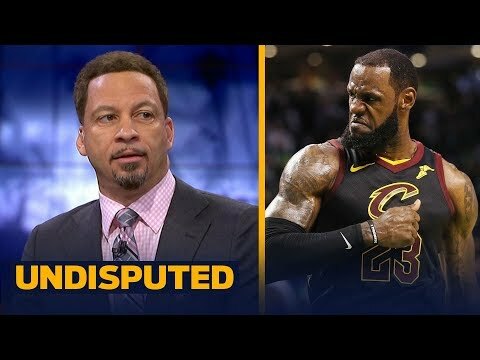 I'm starting to like rob parker , too much praise for pierce ! I disagree with everything that comes out of Rob Parkers mouth. Greg is right. We don't value Pierce enough partly because his game was ugly, and it didn't make it any better that he played in an area of perimeter players with visually attractive games (AI, Kobe, Vince, T Mac, J Kidd, Ray Allen, Baron Davis, LeBron, D Wade, etc.). He wasn't box office. People weren't scrambling to get tickets when his team came to town. There was nothing about his game that made you want to watch him in particular. Great player, but yea nobody was checking for Pierce like that. Wow. How low can you go? These guys are actually criticizing this guys jersey retirement. SMH, the disrespect is real.